A poignant family drama that unfolds with the tension and intrigue of a juicy thriller. Anat, who’s recently become ultra-Orthodox, is about to get married. When her father returns to Israel to try to stop the wedding, family disputes and conspiracies arise. Meanwhile, her grandfather, Shlomo (Sasson Gabai, The Band’s Visit), a marriage counselor, has a client who has taken the opposite path of Anat - rejecting Orthodoxy for spiritual freedom. When the women cross paths, the consequences are unexpected. 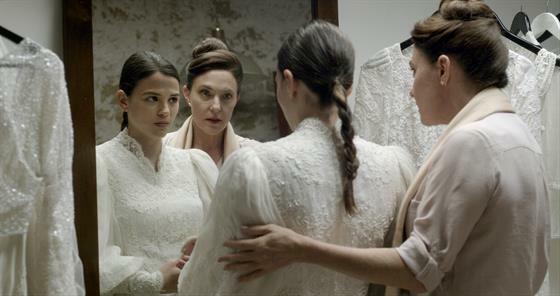 The latest from beloved director Avi Nesher (The Matchmaker, Turn Left at the End of the World).